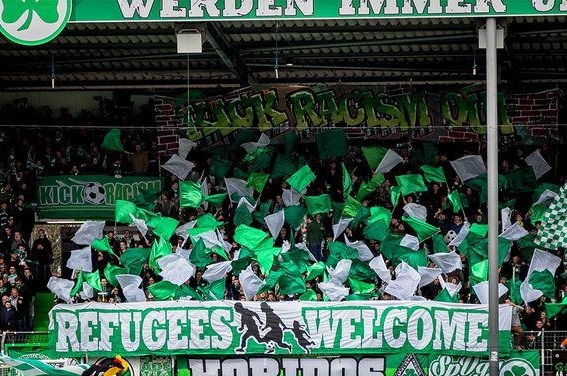 While the world of football has been focusing on the transfer window and whether or not players are worth their transfer money, German football showed the world their position on dealing with human beings who flee their devastating countries. Yesterday I was at the RFK Stadium in DC for the US v Germany game. 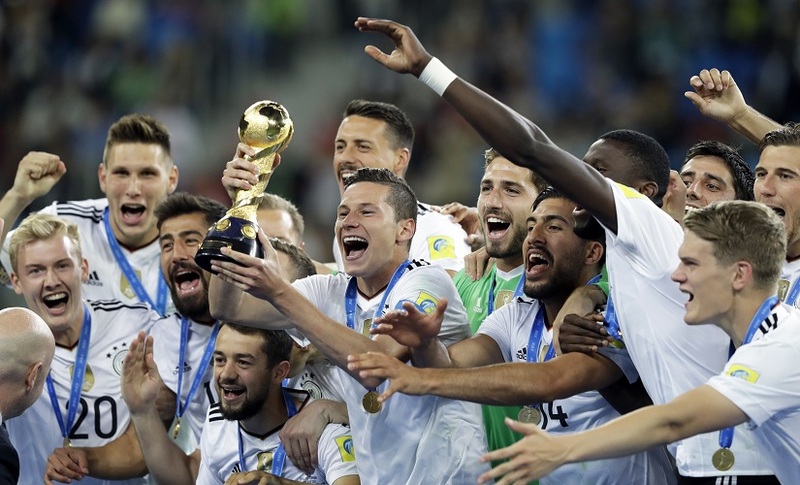 Although the “unexpected” result, (yes I was cheering for Germany) something that must be pointed out was the total absence of black and white footwear. The Germany Football League (DFL) made public a Bundesliga environmental report based on the findings of a survey conducted by RölfsPartner consultancy firm. Puma SE appointed Björn Gulden as its new chief executive officer (CEO), effective July 1. He succeeds Franz Koch, who left the company at the end of March. The Bundesliga is unfortunately very under rated. It is actually a league where there is great football, full stadiums and a beautiful atmosphere. The Bundesliga just turned 50 years old and released a creative video who blends the past with the present to celebrate a one-of-a-kind goal. The Bundesliga is setting its sights on the U.S. market as the next phase of its global expansion plan, and has explored talks with Major League Soccer about sending a team to play in its All-Star Game, according to the league’s Head of Business & Specialist Media Dirk Meyer-Bosse. I think it’s the first time I mention Uhlsport on this blog. Well, the German sports manufacturer launched a “ballsy” kit for Munich 1860. A kit to celebrate the Oktoberfest. As I like to say, there is no good buzz nor bad buzz.